This history review would be incomplete if we did not mention the use of virtual reality to design educational videos that portray Baha’i teachings and principles. Below is a small sampling in reverse chronological order, and we would appreciate references to any other such endeavors. 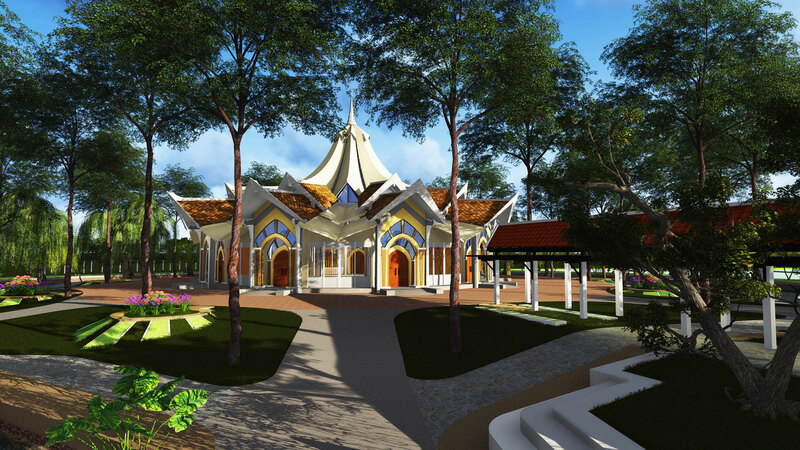 When it is completed, the Bahá’í house of worship at Battambang will be the first in the Kingdom of Cambodia. This fabulous machinema video uses virtual world technology to offer a virtual tour and get a better feeling of what it will be like once built. 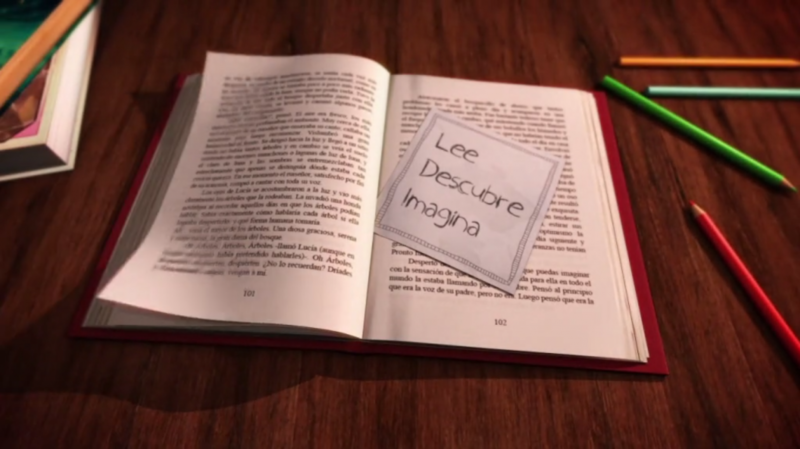 This Spanish-language TV Spot, designed by Bahá’í 3D artist Jesahel Newton, encourages children to read, discover and imagine. Based on a virtual environment from which the video was developed, it promotes Baha’i principles such as universal education, free search for truth and expanding consciousness. The “Seven Valleys,” a ‘game’ created in 2006-2007 by Baha’i game designer Chris Nelson, is an interactive 3D installation inspired by Bahá’í mystical writings, which subverts the original first-person shooter game paradigm to create a ‘numinous’ experience by engaging players in an experiential journey of inner exploration, questioning and reflection. See a video representation of the “Seven Valleys” here.